SOUTHWEST & SOUTHEAST COLORADO—At 2 p.m. on Saturday, July 7, CDOT will reopen US Highway 160/La Veta Pass in both directions. 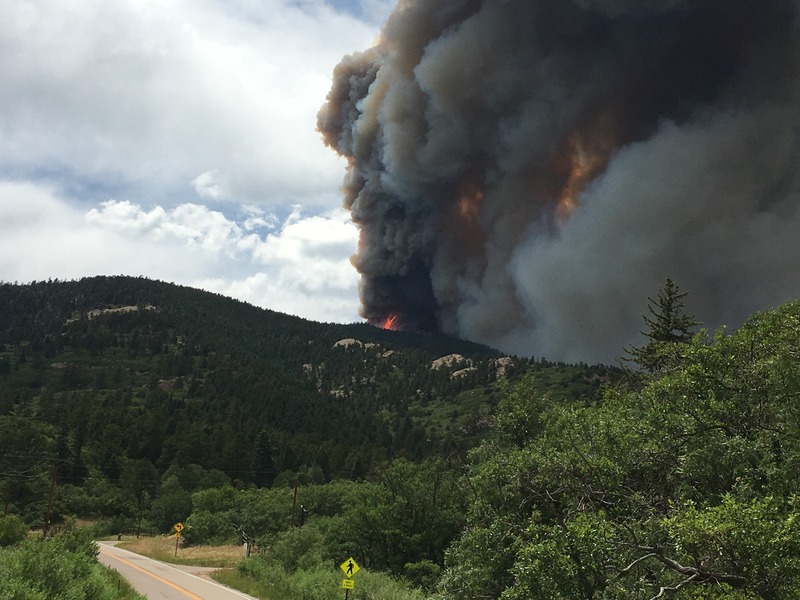 US 160 has been closed since Thursday, June 27 from from Fort Garland—from mile points (MP) 258 to 294, to La Veta—due to the Spring Fire. Colorado Highway 69 will remain closed in both directions, from five miles north of Walsenburg (MP 5) to the Huerfano/Custer County Line (MP 42). Local traffic will be permitted on CO 69 with proof of residence. CO 12 will also remain closed in both directions from County Road 420 (MP 7) in La Veta to the summit of Cuchara Pass (MP 22.5). Area highways may open and close at any time, without warning. Please check COtrip.org frequently for closure information. Please steer clear of all closure points. There is no stopping, parking or standing outside of vehicles along the highway shoulder on US 160 from Fort Garland to La Veta or at any of the highway closure points. Law enforcement will be patrolling the highway.